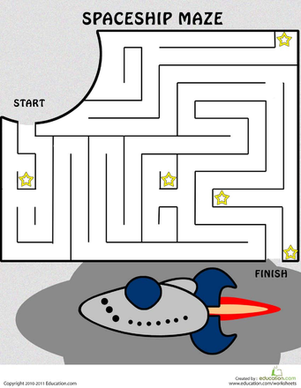 Blast into space with this fun spaceship maze! 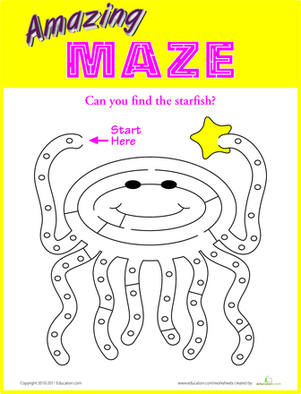 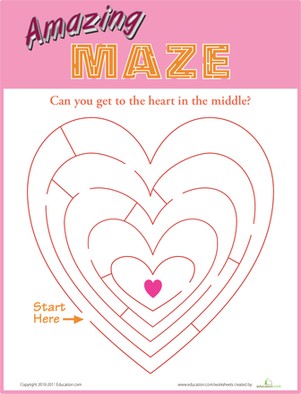 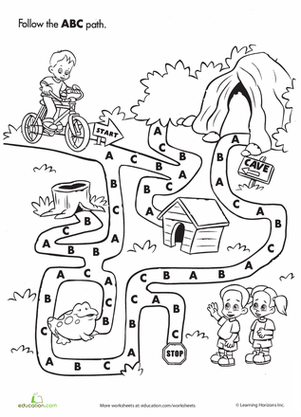 This simple maze is great for exercising fine motor muscles, and the fun spaceship background is an essential addition to any maze-lover's collection. 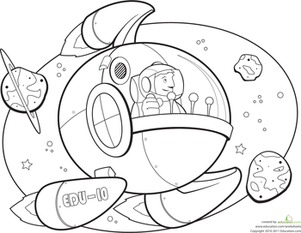 Take him there with this spaceship coloring page!